Chase away Winter’s cold with sun, sea and yoga at our Centre’s Annual Retreat in North Queensland starting 24 Sept this month. 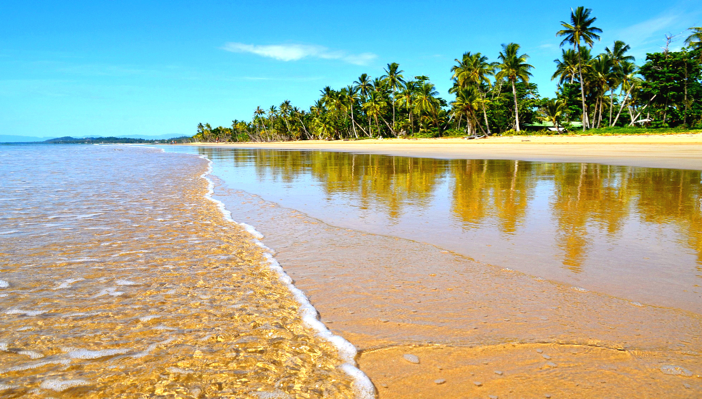 There is a special 15% discount on accommodation at the beautiful Sanctuary ecolodge on Mission Beach (pictured). Book now while there’s still time! Fly away with Greg and Tracy Cooper to North Queensland for our Centre’s annual retreat at the beautiful Sanctuary Retreat ecolodge where there is a special 15% discount on accommodation for Retreat participants. 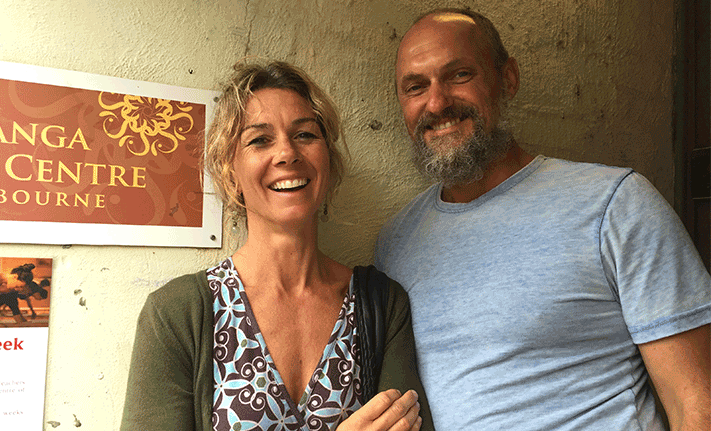 Founders of the Ashtanga Yoga Centre of Melbourne Greg & Tracy Cooper welcome new Yoga Teachers Jacinta McBurney and Sam Burke. Tomorrow we say goodbye to Teachers Eoin McCarthy (pictured), Tracy Alamanos and Leah Kazuko Casey and wish them all the best at their new Studio. For the first time in several years, Greg and Tracy Cooper (pictured on right) will take this year’s annual Retreat in North Queensland this September. 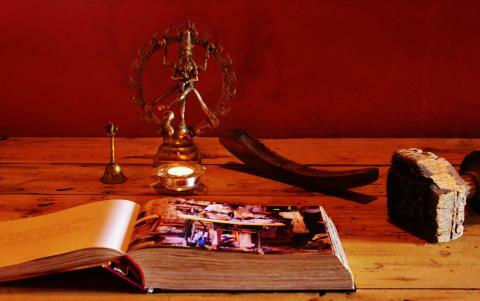 There is a special 15% discount on accommodation at the beautiful Sanctuary ecolodge for those attending the Retreat. For the first time in several years, Greg and Tracy Cooper will take our Centre’s annual retreat in North Queensland this September. There is a special 15% discount on accommodation for those who attend the Retreat, which will be held at the beautiful Sanctuary Retreat ecolodge. For the first time in several years, Greg and Tracy Cooper will be taking the Centre’s annual Retreat in North Queensland this September. Book before July to secure $100 credit on yoga at the studio here in Melbourne or on private tuition at the Retreat. For the first time in several years, Greg and Tracy Cooper will be taking our Centre’s annual retreat in North Queensland this September. 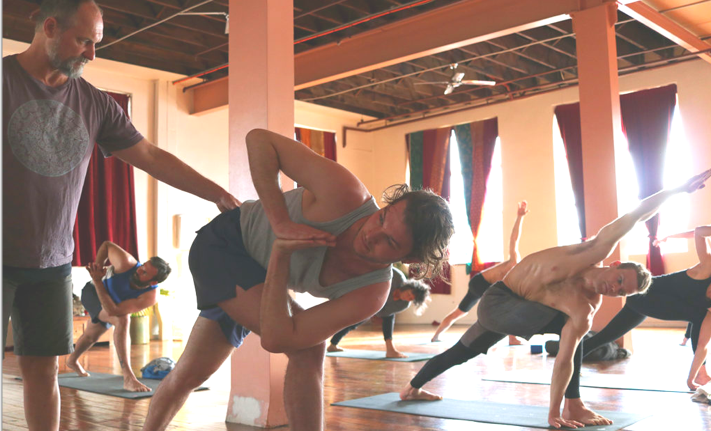 Early birds who book before July 1 will receive $100 credit to redeem at the studio or on private tuition during the Retreat. In addition, a discount of 15% off accommodation is being offered to our students by the venue! 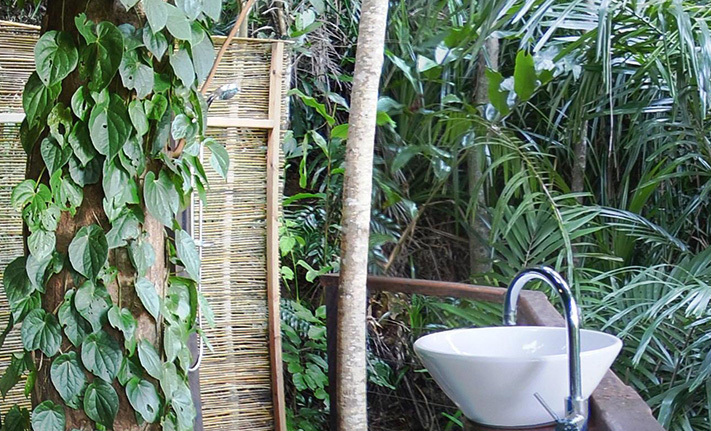 Exclusive 15% discount at the Sanctuary Retreat in Mission Beach for those attending this year’s annual Retreat with Greg and Tracy Cooper – book now (pictured is one of the beautiful rainforest showers). For the first time in several years, Greg and Tracy Cooper will be taking the Centre’s annual retreat in Queensland later this year. A great way to get your body moving again after Winter’s cold. Book now to ensure your place. A 15% discount to stay at the beautiful Sanctuary Retreat in Mission Beach for those attending the Retreat. 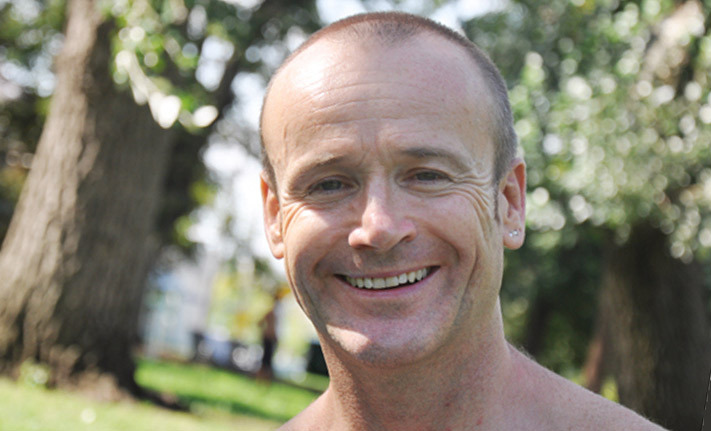 Yoga Teacher Greg Cooper welcomes back students who may have slipped in their practice over Winter, with some great deals. 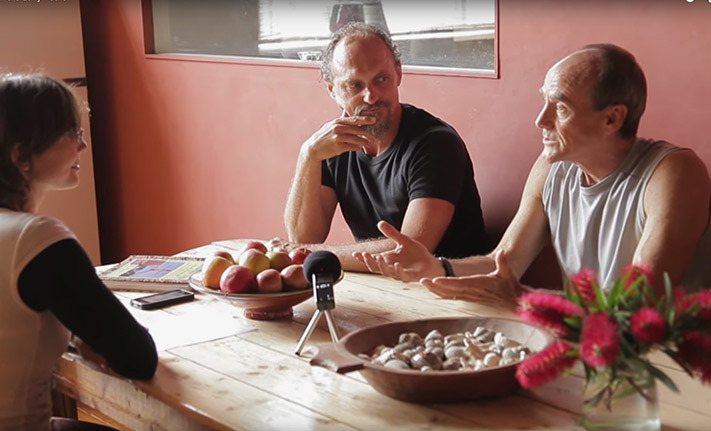 Greg is seen here with Ashtanga Masters Dani Ceccarelli (left) and David Swenson (right) earlier this year. Dust off your Yoga mat and unfinished pass and get back to the studio for these special end-of-year deals for returning students. 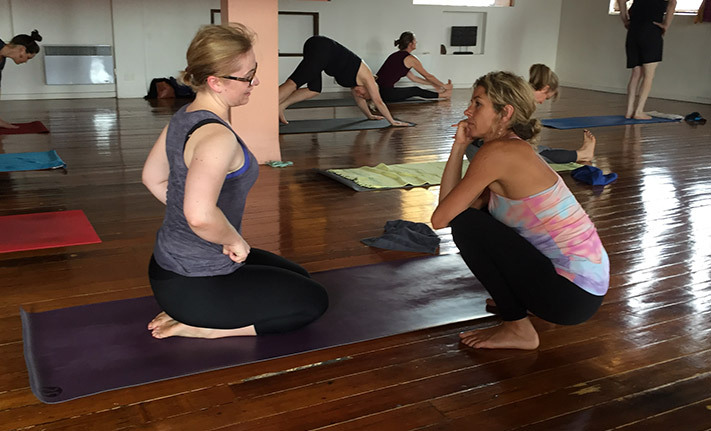 Our studio’s temporary timetable has more changes while Teacher Amanda Stead is away with an injury, and other teachers go on annual sabbaticals. Those who attended Intro classes this year are invited back to classes beginning 17 Nov with a special deal, to finish off the year feeling strong and energised. Intro students are offered a special rate on course passes leading up to Christmas, when 2014’s final round of Intro classes begins on 17 November.